Award Ceremony for our Gold Award for the Primary Science Quality Mark at the National Railway Museum. 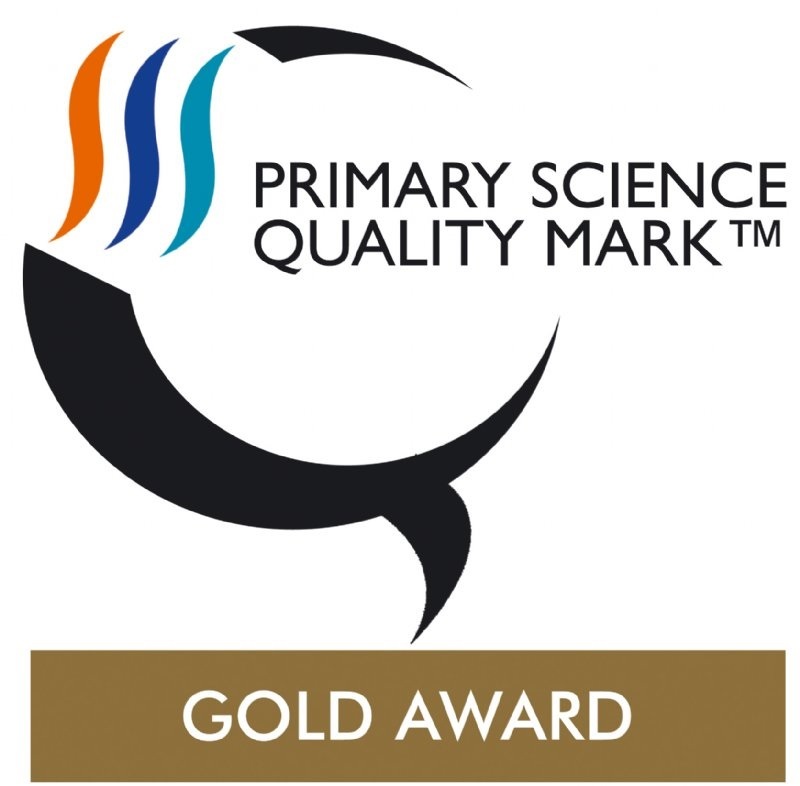 We are incredibly proud to announce that Newbald School have gained the GOLD Award in the Science Quality Mark . Please click here to see a sample of the portfolio we submitted for the Gold Award. Please click here to see the report feedback on our award submission.